The subject property is found on a main arterial route into Wigan town centre at the junction of Rosebridge Way and the A577 Manchester Road approximately 1.6 km (1 mile) west of Wigan town centre and 9.5 km (6 miles) to the east of Junction 5 of the M61 Motorway. 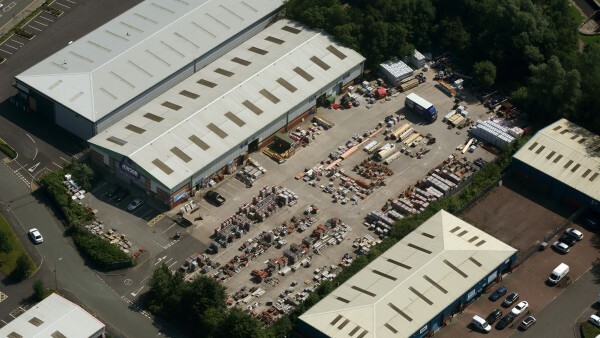 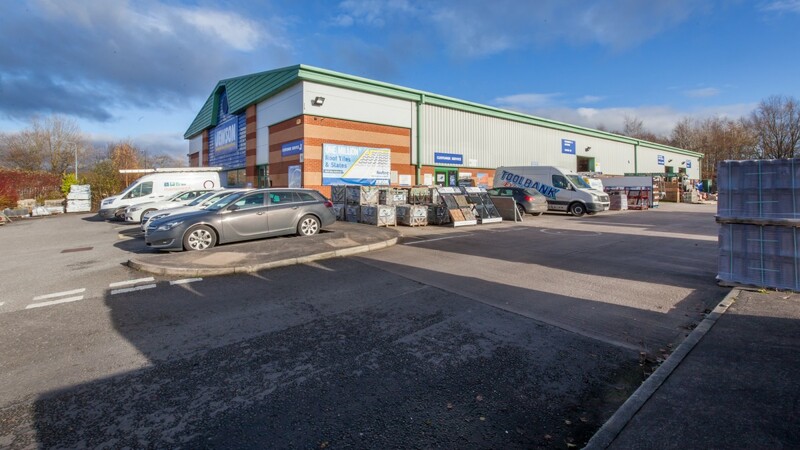 Rosebridge Way has benefitted from a new trade counter development known as Wigan Trade Park which provides approximately 1,625 sq m (17,500 sq ft) over 5 units ranging from 278.7 sq m (3,000 sq ft) to 371.6 sq m (4,000 sq ft) each. We understand that the rents achieved are in the order of £78.50 per sq m (£7.50 per sq ft). 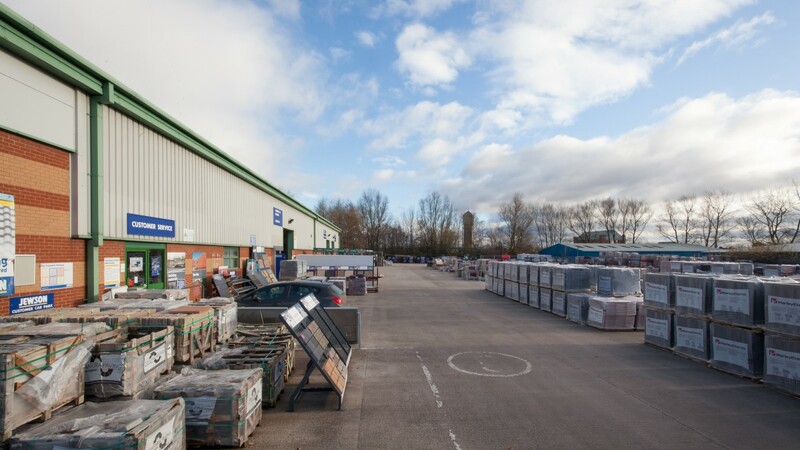 Other occupiers on Rosebridge Way include Bromborough Paints, Middleton & Wood, A-Tec Systems and Rosebridge Court which is a multi-let industrial estate. 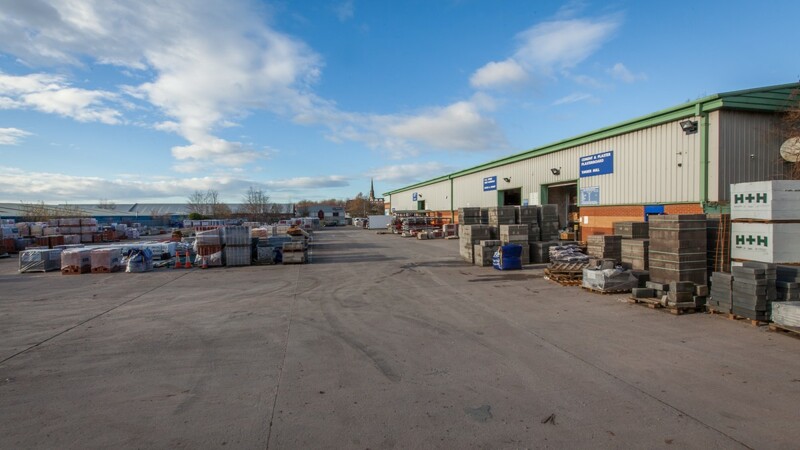 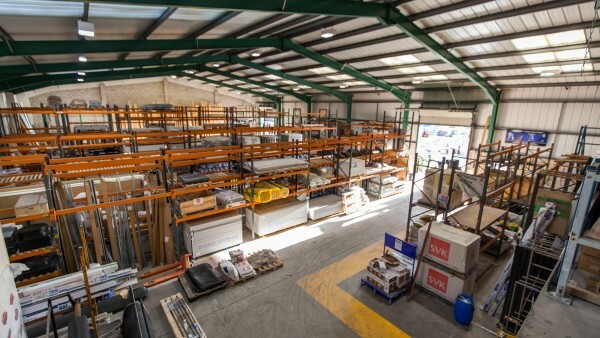 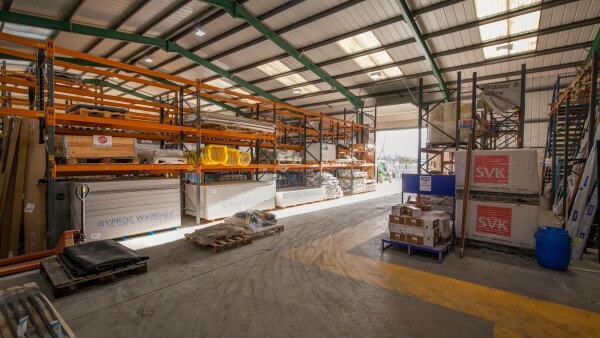 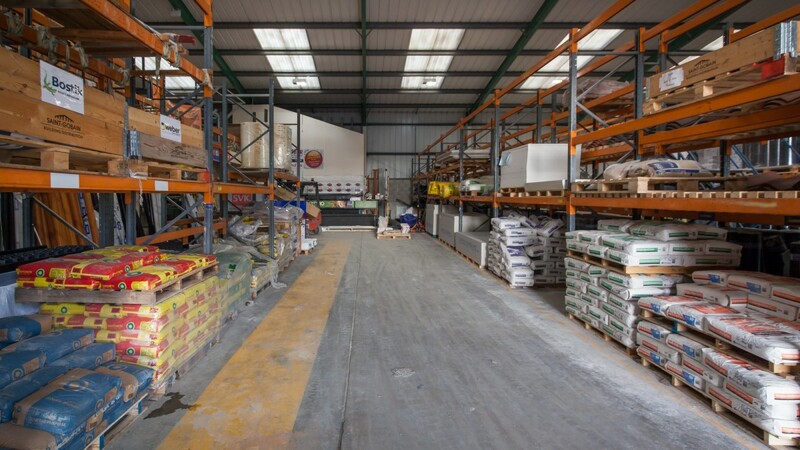 The property comprises a purpose-built stand-alone detached trade counter warehouse unit of steel portal frame construction, with brick / clad elevations and a metal deck pitched roof. 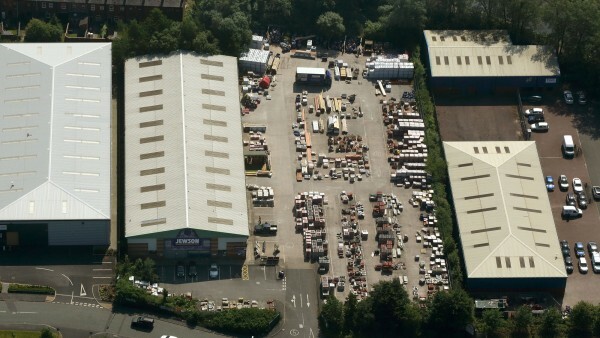 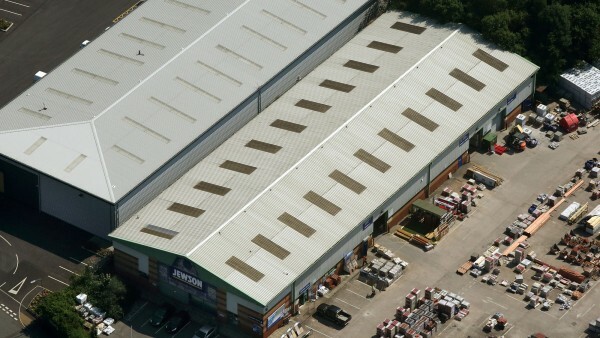 The property benefits from a large service yard / car parking enclosure. 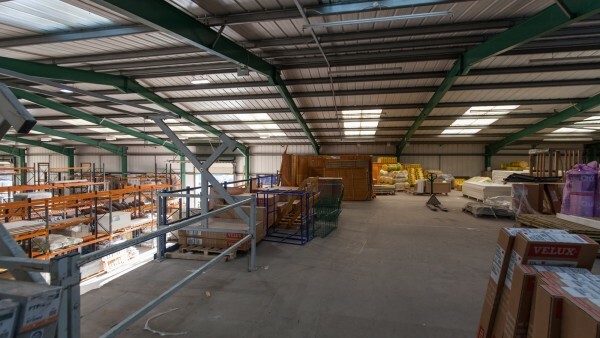 The property has a minimum eaves height of 6.17m and a maximum of 8.58m plus 3 level access doors. 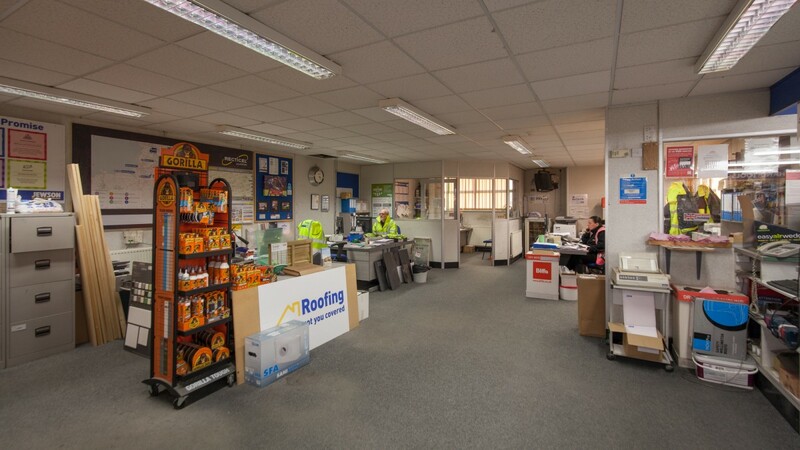 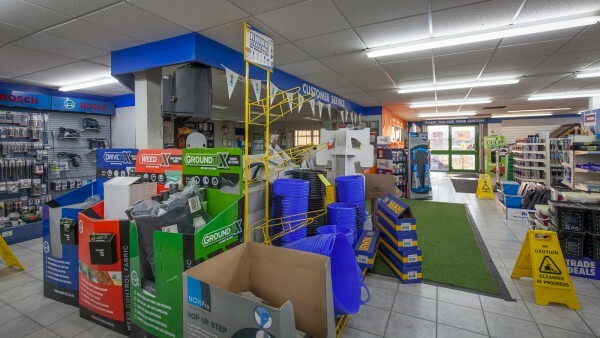 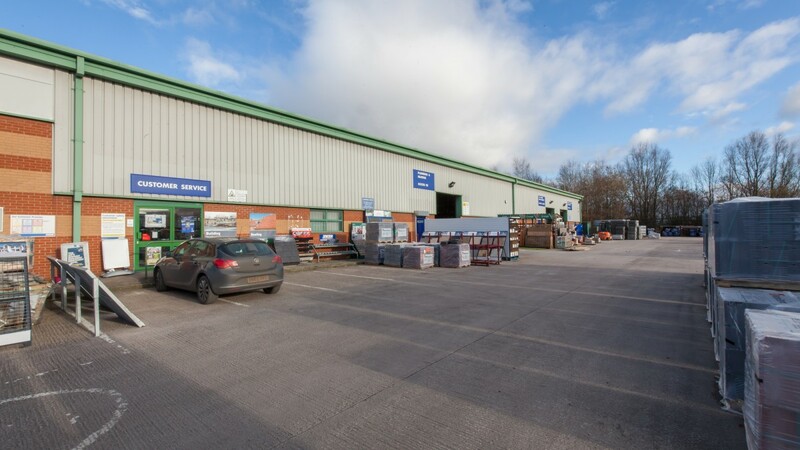 The property is operated as a Builders Merchants and the property has been fitted out as such by the tenant in their corporate style. Mezzanine* is a tenants improvement. 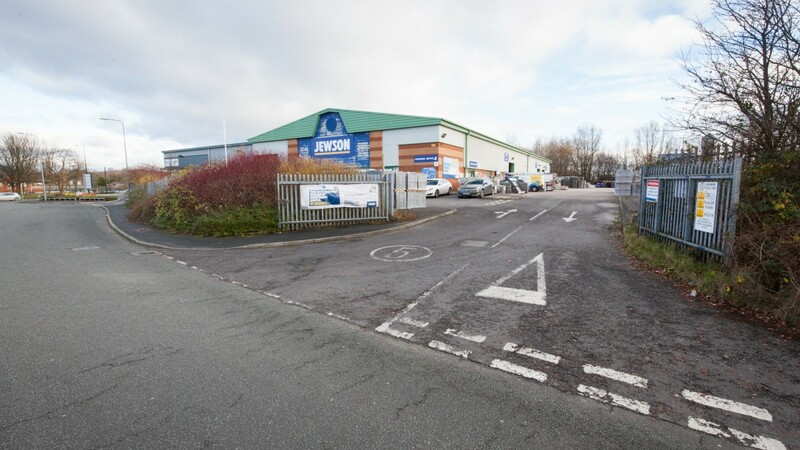 An Environmental Phase 1 Report has been carried out by WSP UK Limited in December 2017 concluding the site represents a low/medium risk to contamination. A copy of the report is available and can be addressed to a purchaser on completion. 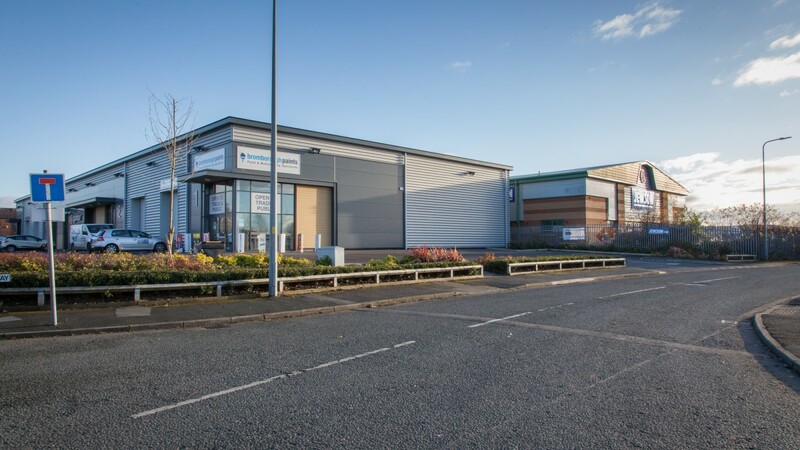 The current rateable value for the property is £101,000. 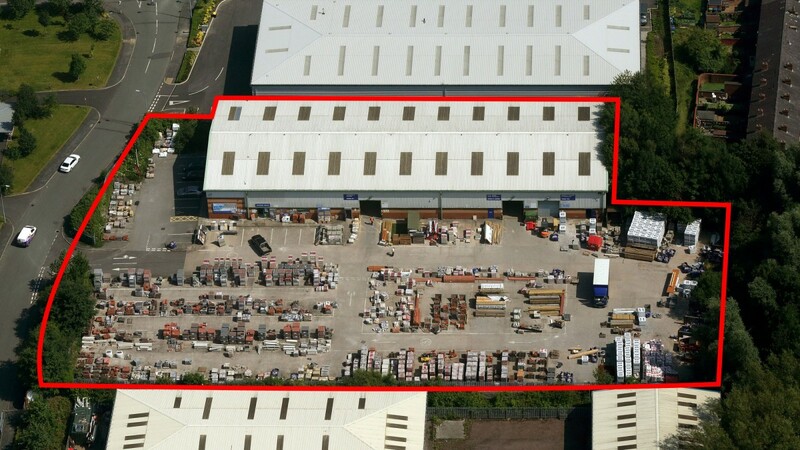 We estimate the site area to be approximately 0.78 hectares (1.9 acres) providing a site cover in the order of 21%. 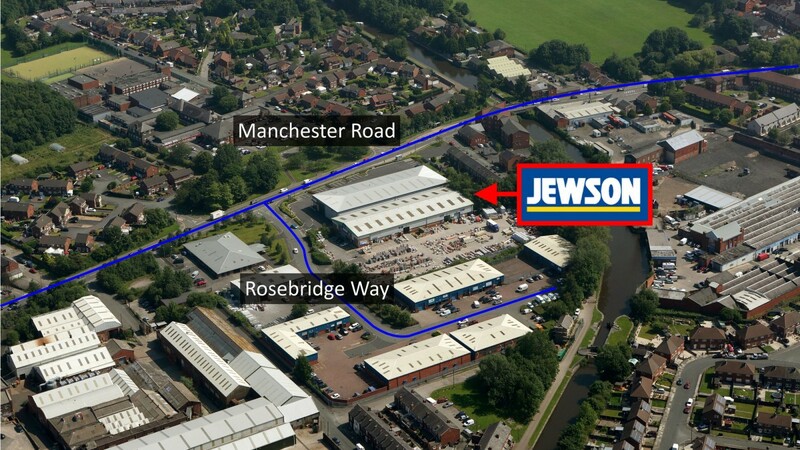 The tenant has been occupation of the property since December 1996 and on 23rd November 2017 Jewson Limited entered into a new Full Repairing and Insuring lease for a term of 10 years from and including this date expiring on 22nd November 2027 at a rent of £98,000 per annum (£60.48 per sq m / £5.62 per sq ft). 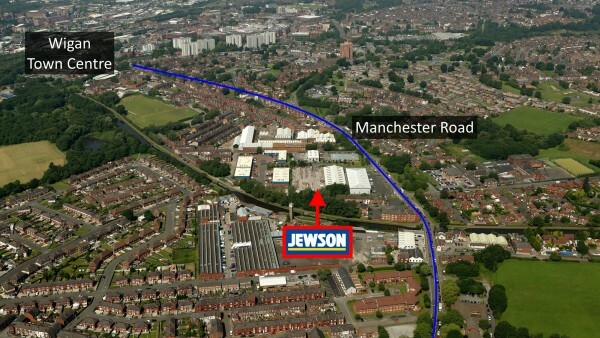 The rent under the previous lease was £92,500 per annum. The lease is contracted within the protection of the Landlord & Tenant Act 1954 and benefits from an upwards only rent review on the 5th anniversary of the term. 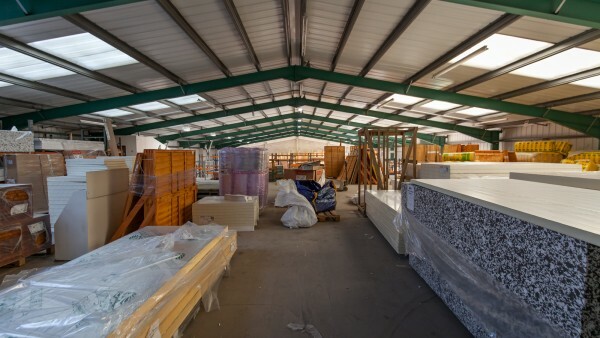 In addition, the tenant has the right to terminate the lease on the 5th anniversary subject to 6 months’ prior written notice and 3 months’ rent free was agreed from commencement of the new lease to be taken as 6 months’ half rent which the vendor will top-up on completion. 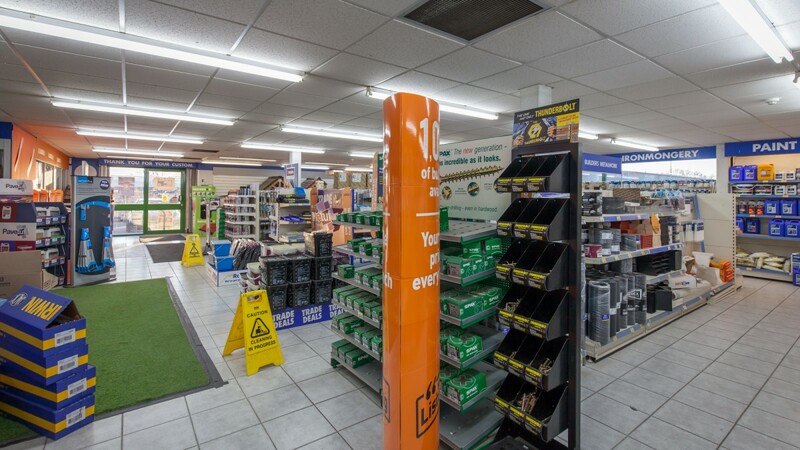 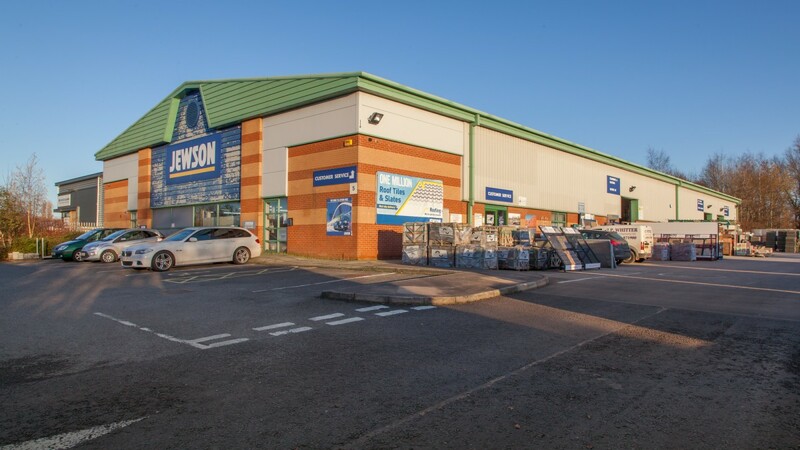 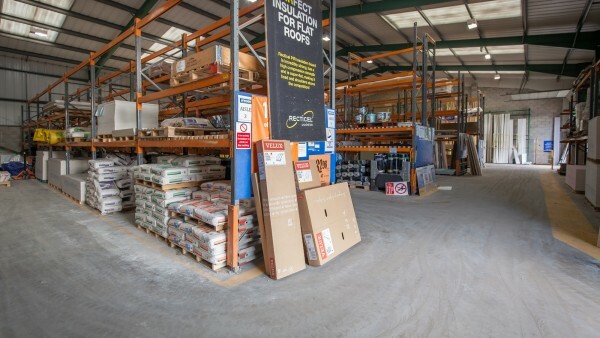 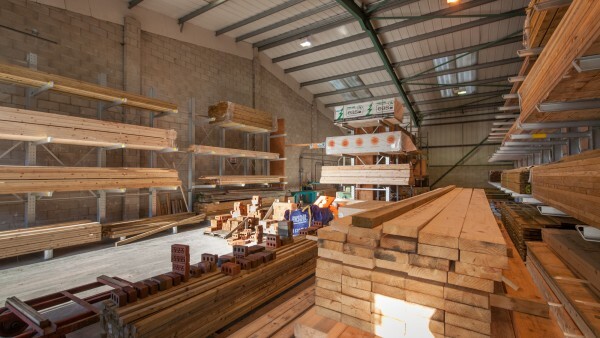 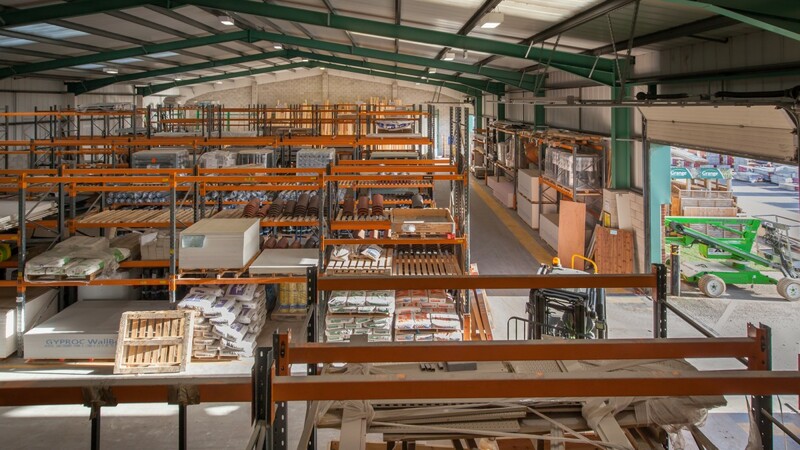 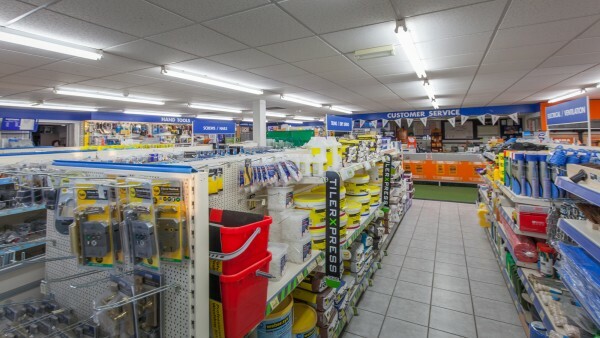 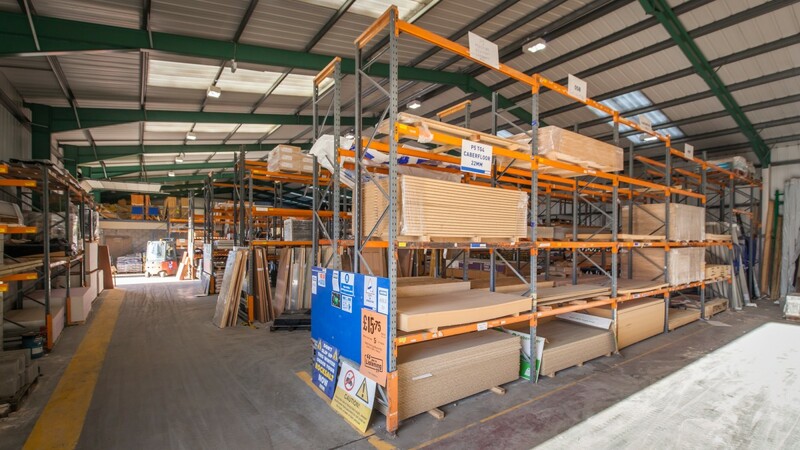 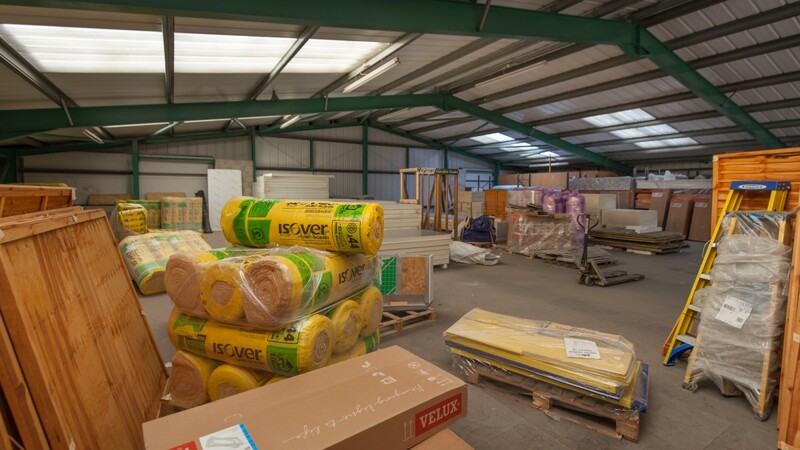 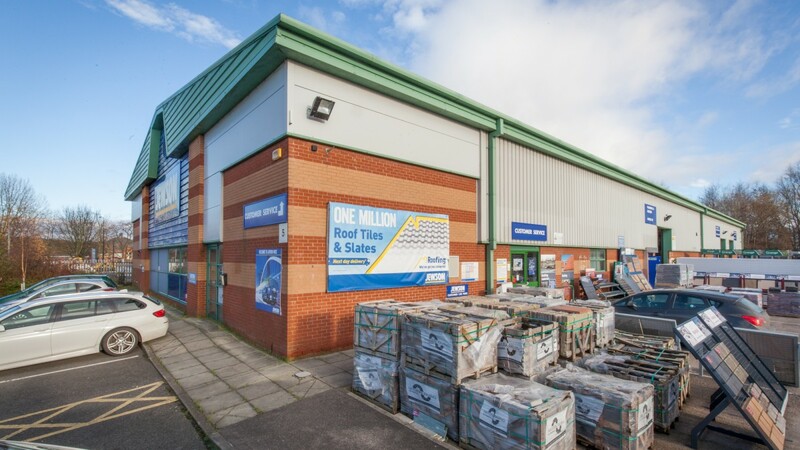 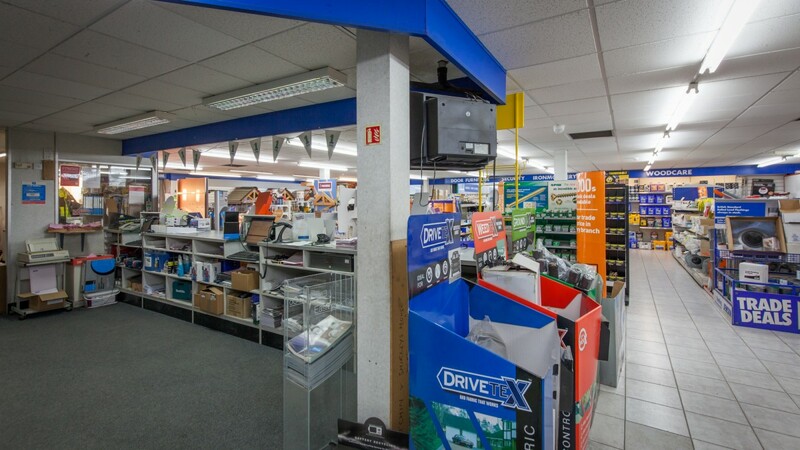 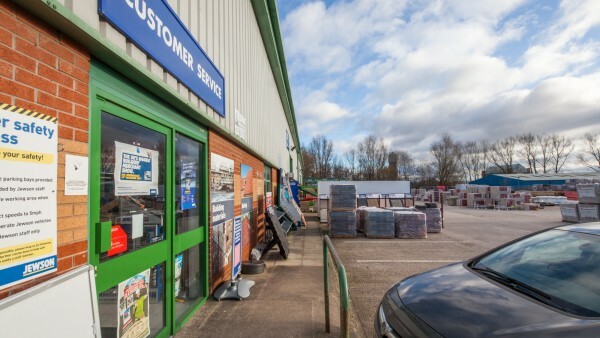 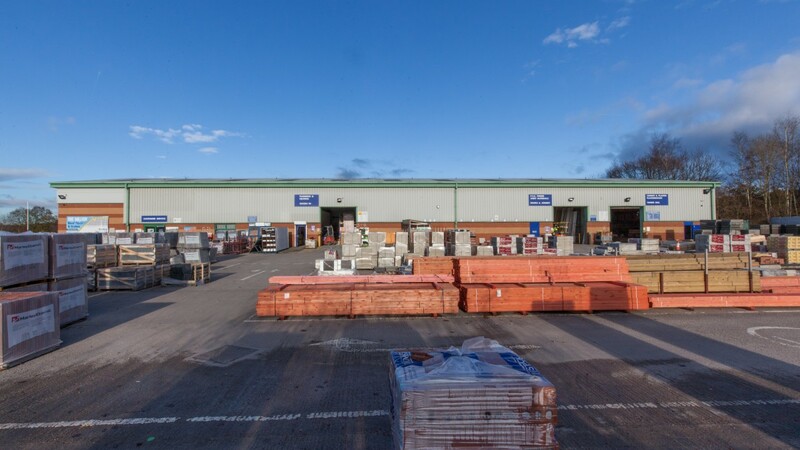 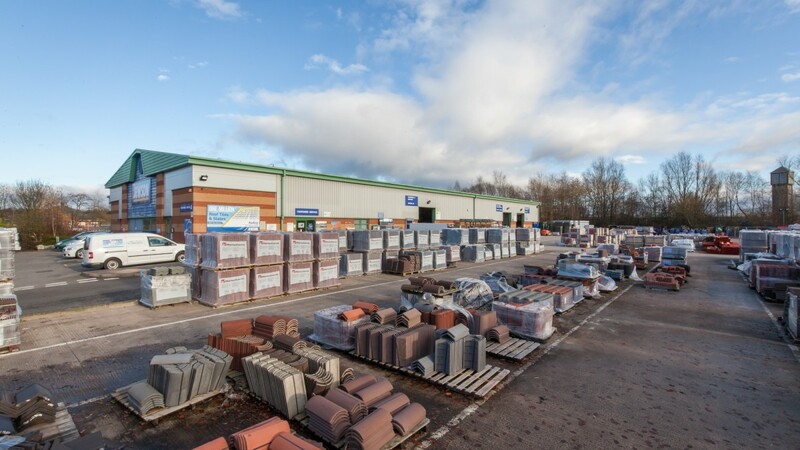 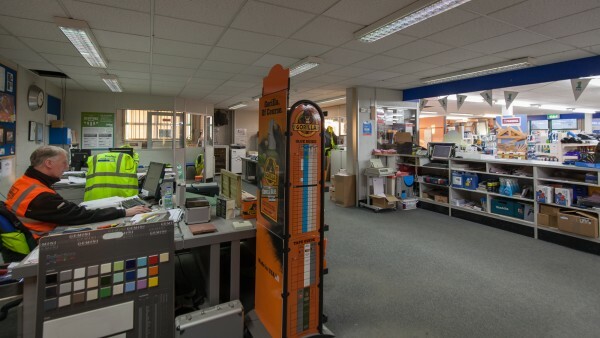 The first Jewson branch opened in 1836 and today there are over 500 Jewson’s across the country making it one of the United Kingdom’s leading supplier of sustainable timber and building materials. Jewson is a Saint Gobain brand, being part of one of the largest construction businesses in the world. 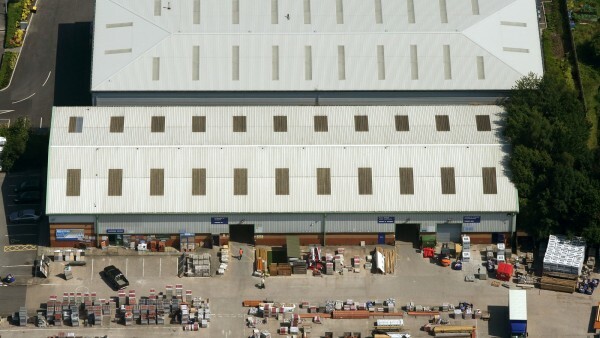 For further information please visit www.jewson.co.uk. 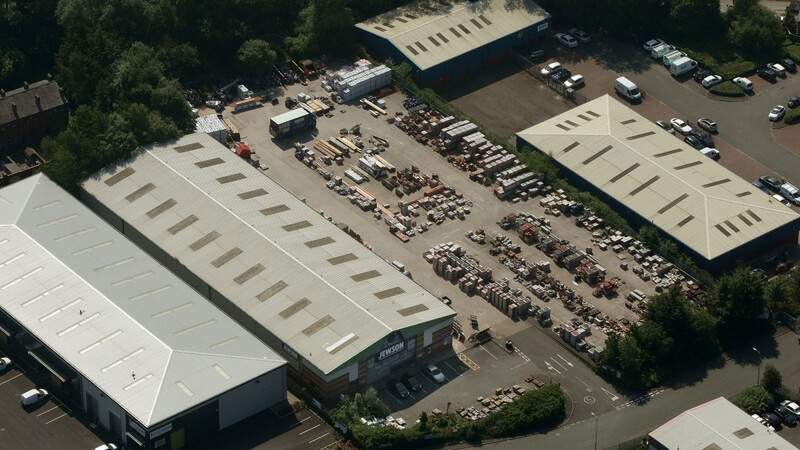 We are instructed to seek offers in the region of £1,320,000 (One Million, Three Hundred and Twenty Thousand Pounds), subject to contract, reflecting a net initial yield of 7.0%, assuming standard purchasers' costs of 5.7% and a capital value of £814 per sq m / £75.68 per sq ft.
A purchase at the asking price would provide an investor with an attractive net initial yield.